The client is a marketing specialist and knows what he wants, I helped him reach his vision and goals for the website and we are continuously improving the site. 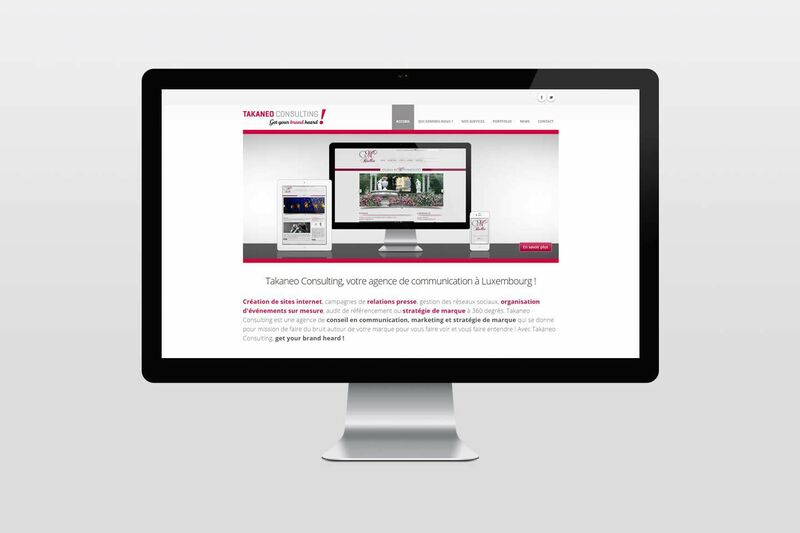 A software development firm in Belgium needed a new responsive front end for their website. They also needed a complete branding overhaul. 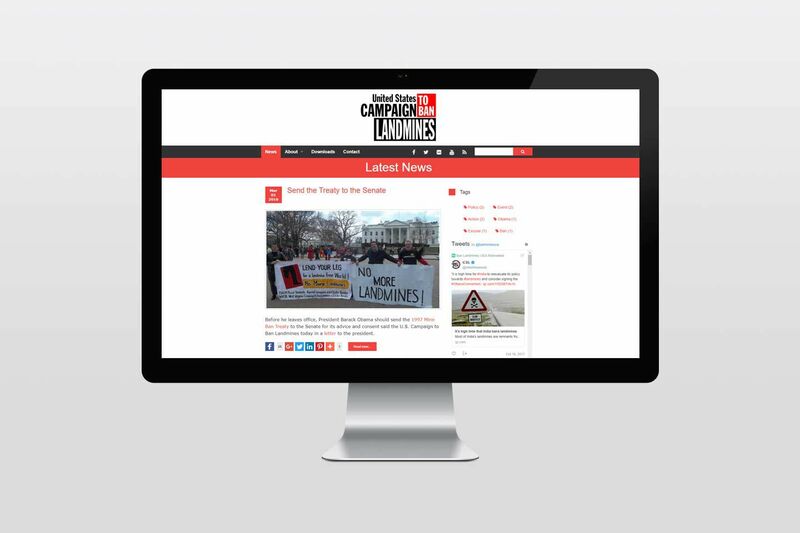 The client, a Human Rights Watch Coalition, wanted an easy way to manage their online presence for the 2 campaigns they run. 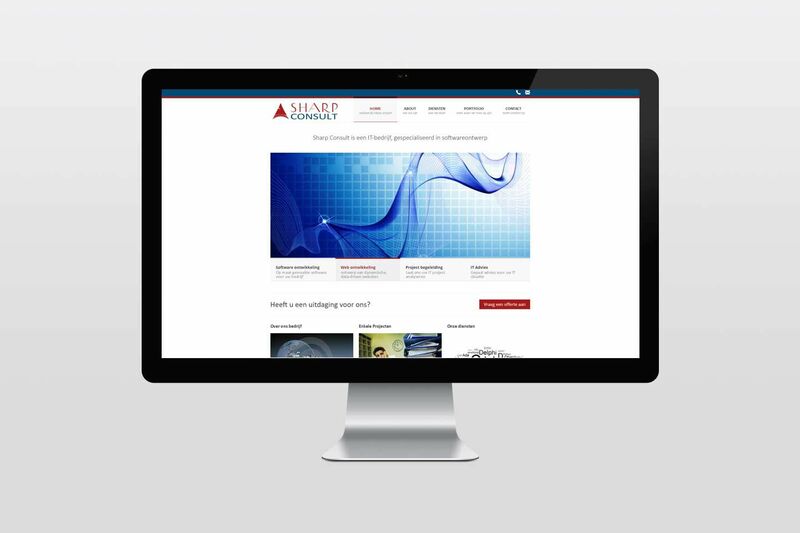 We opted to develop a multi-site setup where they can manage both websites within the same management interface. 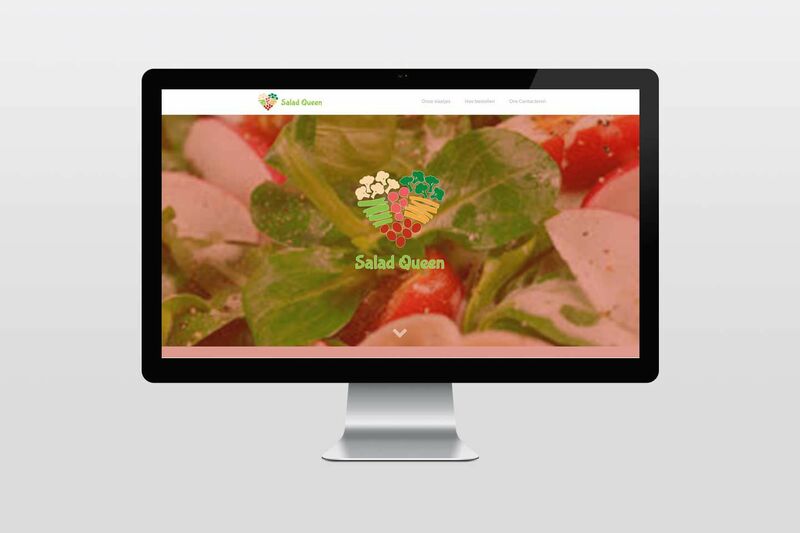 Salad food delivery startup in Ghent - Belgium. We provided IT solutions for order management, a communication platform, web-design, graphic design, in short everything to get this business into the digital space.